“The dream that is Italy” the perfect combination of culture, history, wine and food. 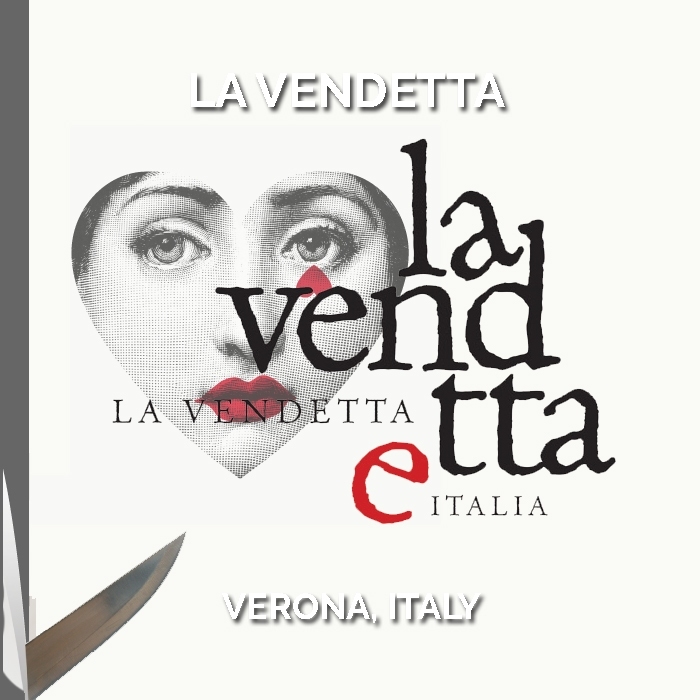 La Vendetta aims in a very small way to express this, bringing two of the countries most famous regions with a modern range of wines that a perfect companion to any meal. Above Verona, made so famous by Romeo and Juliet’s balcony, lies the DOC appellation of Arcole. The region is within the influence of Lake Garda to the west, which sends cooling evening breezes down the valley, combining with cooler nights to create naturally elegant Pinot Grigio. Tuscany is equal parts wine, food and scenery. The famed 16th century Medici Villa is the centrepiece of the hilltop renaissance town of Cerreto Guidi that towers over the local vineyards. 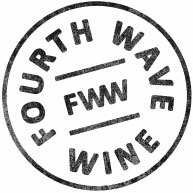 The soils here in Northern Tuscany, 30km to the west of Florence are slightly deeper and richer, producing full bodied and expressive Sangiovese.